Wordgasm Wednesday: - Website of TrimAndJulka! 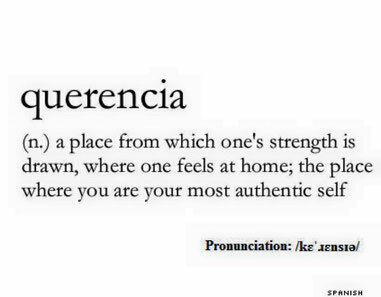 Everyone needs that place they belong and are their strongest. When you find it, don't let it go!